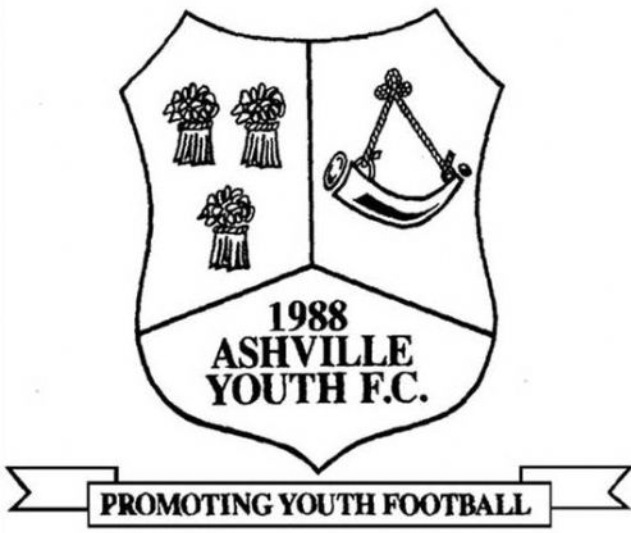 Mynydd Isa Youth FC are holding there Annual Football tournament on Sunday 16th June 2019. 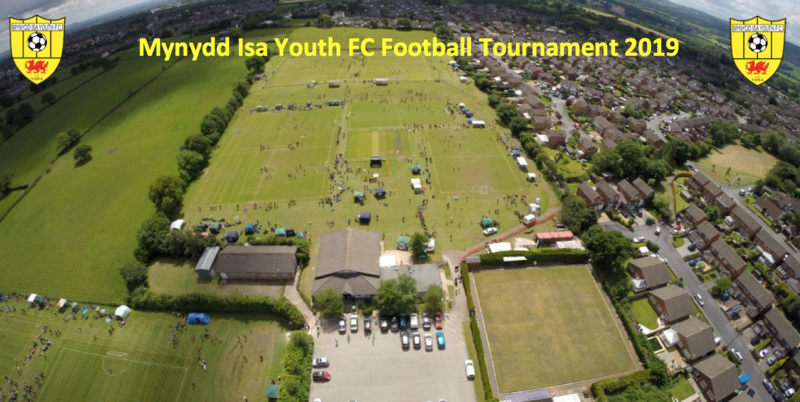 The Mynydd Isa Tournament is now in its 28th year and is one of the largest 1-day junior football Tournaments in North Wales with 84 teams attending on the day. It attracts teams from across North Wales and the North West. The tournament is by invitation only but entries will be based on a first come first served bases. I would recommend that you return your entry at the earliest opportunity to ensure a place in the tournament. On receipt of a completed entry form (Bank Transfer or cheque covering the number of teams entered) a detailed information pack will be sent out. Please note that the entry fee is £45.00 per team entered. 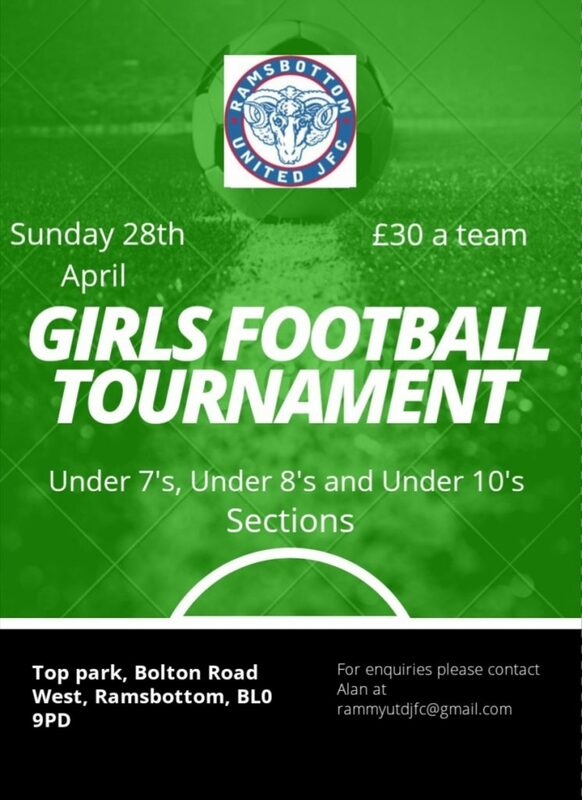 This is open to age groups from U7 through to U13s. This is an all day event starting at 1000 and finishing at 1630.